Thank you to all those who kindly donated money today for children in Need. 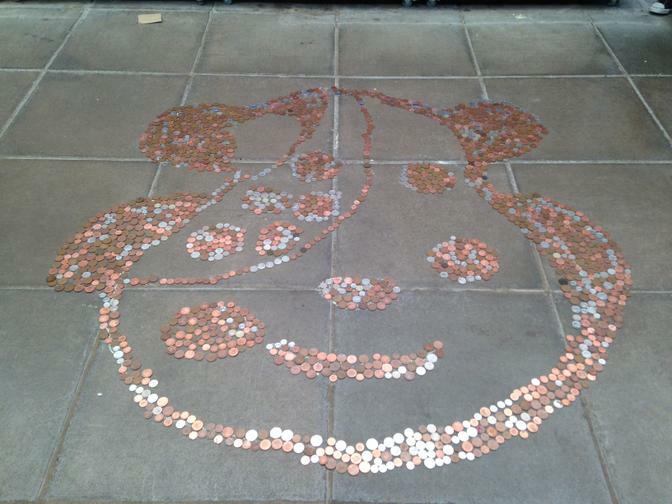 Here is a picture of our Pudsey decorated with money. We managed to raise a total of £281.47. So thank you again for your continued support.